3. What is Simon and Garfunkel’s only UK number one single? 5. 3. 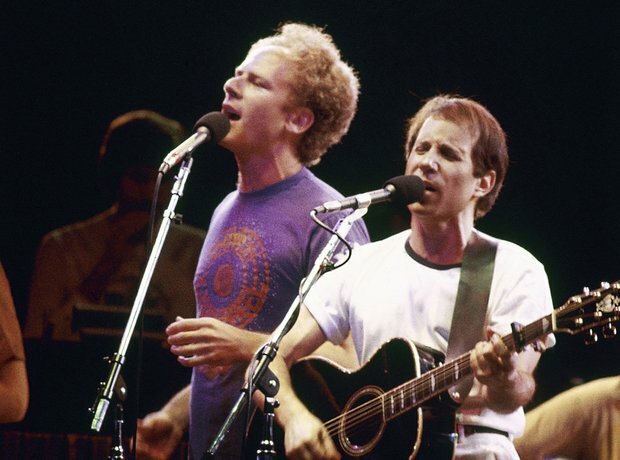 What is Simon and Garfunkel’s only UK number one single?